AT&T ‘s Call Protect app, which requires AT&T postpaid service, provides fraud warnings, and spam call screening and blocking. Call Protect is free for iOS and Android. AT&T also offers Call Protect Plus for $3.99 a month which offers enhanced caller ID services and reverse number lookups. Verizon ‘s Call Filter is an app that works on both iOS — though most Android devices sold through the carrier already have the app preinstalled. 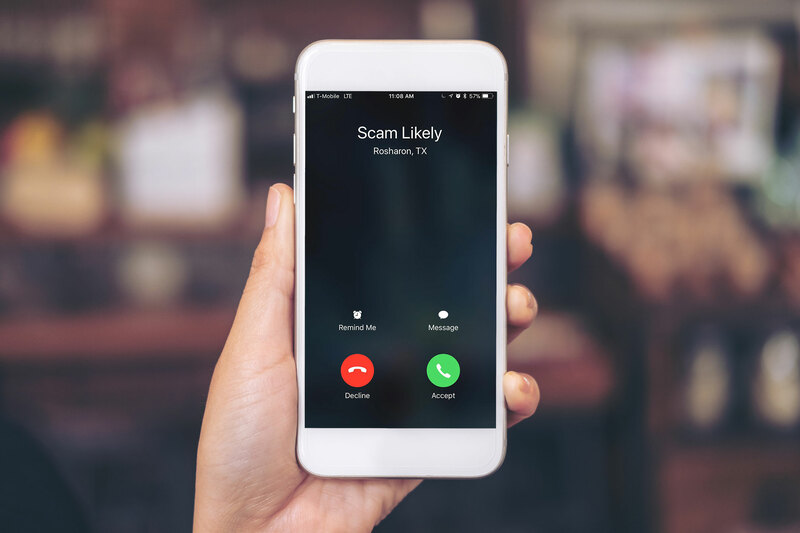 The free version detect and filter spam calls, while its $2.99 a month version gives you a few additional features like its proprietary “risk meter” to help you know more about the caller. Some Android versions are different, but for most versions you can go to Settings > Caller ID & Spam and switch on the feature. You should be aware that incoming and outgoing call data will be sent to Google. 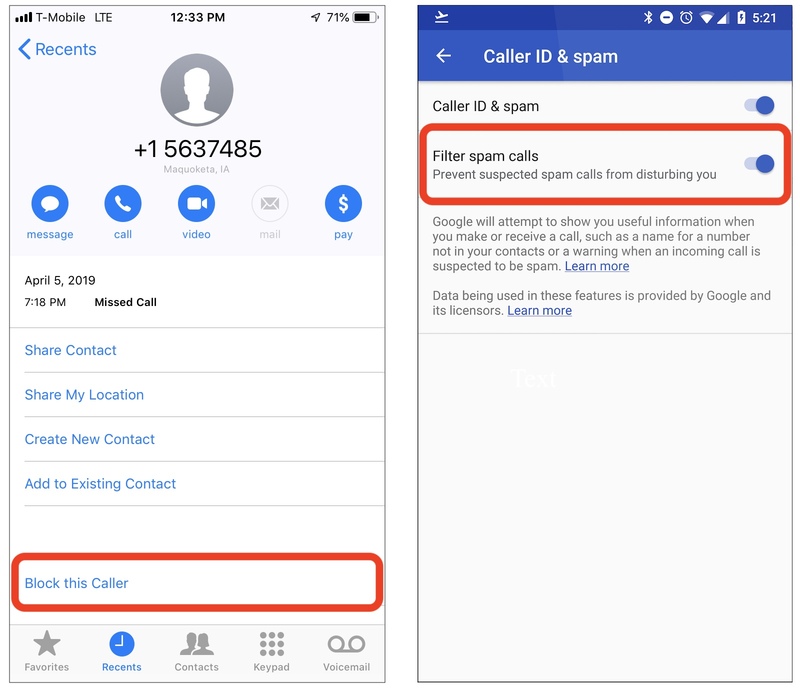 You can also block individual numbers by going to Phone > Recents and tapping on each spam number to Block and Report call as spam , which helps improve Google spam busting efforts. 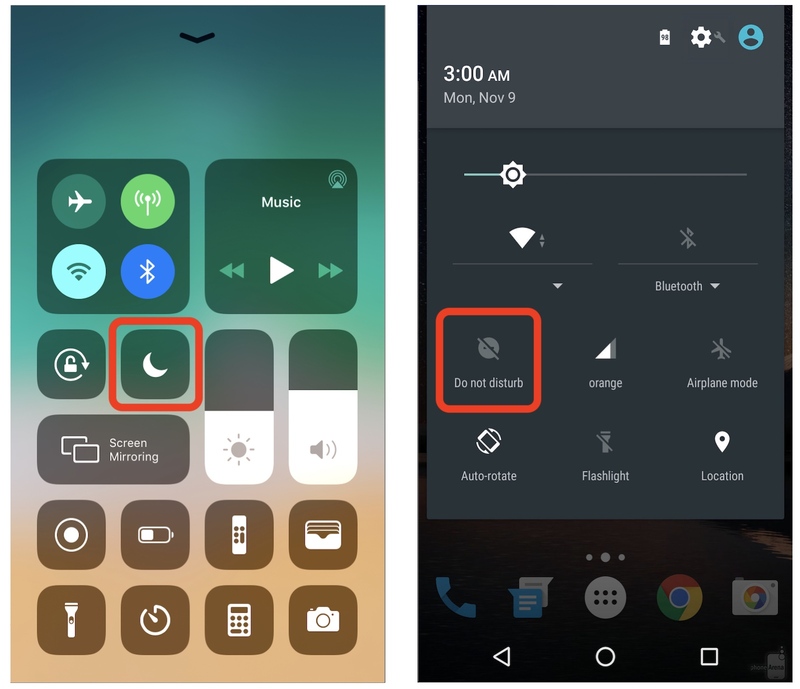 In Android, swipe down from the notifications area and hit the Do Not Disturb icon, a bubble with a line through it. To change its settings, long tap on the button. From here, go to Exceptions > Calls . If you want to only allow calls from your contacts, select From contacts only or From starred contacts only for a more granular list. Your phone will only ring if a contact in your phone book calls you. Here’s another helpful tip. I had one phone number that was so bad I got rid of it. I have since created a Google Voice account and it is now the only phone number I give out. I just have the calls forwarded to my cell phone. So far (it’s been about a year) I rarely get a robocall. Google Voice also forwards the text messages too. Whatever the major phone carriers are dragging their feet on Google has already implemented long ago.